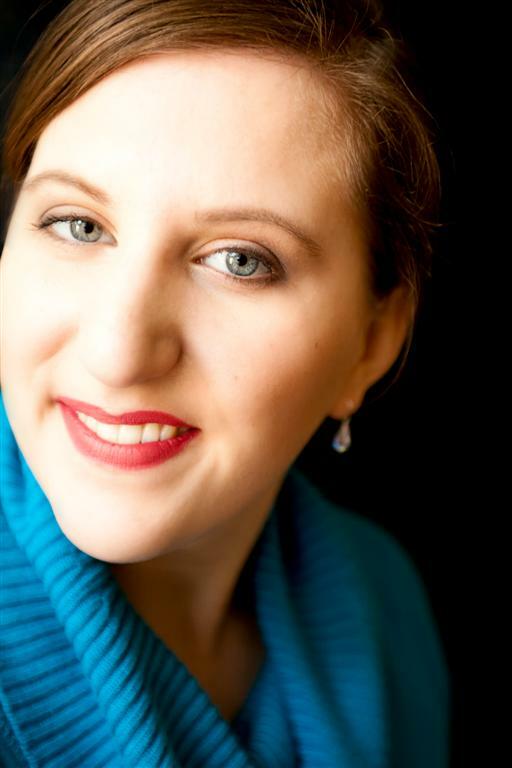 Christianne Bélanger is one of Canada’s most up-and-coming young mezzo-sopranos singing internationally. She is currently based in Germany where she has premiered an impressive 16 new roles in the past three years, including Siebel (Faust), Polina (Pique Dame) and Kuchtik (Rusalka). In April she returned to collaborate with the Montreal Symphonic Orchestra Choir and Maestro Andrew Megill in Mozart’s Great Mass in C minor. Last November she sang in Verdi’s Requiem with the Orchestre Symphonique de Trois-Rivières and Maestro Jacques Lacombe. Critically-acclaimed recent roles include the irresistible Carmen, the Muse/Nicklausse (Les contes d’Hoffmann), Hänsel (Hänsel und Gretel) and Annio (La clemenza di Tito). She has performed twice with the Montreal Symphonic Orchestra and Maestro Kent Nagano. She was part of the 2013-14 Académie at Opéra-Comique de Paris where she performed in Lecocq’s Ali Baba as the hilarious Zobéide. In 2015 she toured China in a duet recital with soprano Suzanne Rigden and pianist Richard Coburn. Past performances also include Prinz Orlofsky (Die Fledermaus), Mrs. Grose (The turn of the screw), Gymnasiast (Lulu) and Cesare (Giulio Cesare in Egitto). Her professional debut as the Mother (The consul-Menotti) at Opéra de Montréal was hailed by critics. Ms. Bélanger equally excels in chamber music and oratorio. She has performed in Beethoven’s Symphony No.9, Mozart’s Requiem with the Augsburger Philharmonik, and Mendelssohn’s Elijah in the Maison Symphonique de Montréal, to name a few. She was thrilled to perform in Boulez’ Le marteau sans maître with the Orchestre 21. She premiered the song cycle Sept Facéties op.86 by Canadian composer Richard Gibson commissioned for her and pianist Pierre-André Doucet. In summer 2017 she premiered “An der Donau”, a water-themed recital with pianist Carl Philippe Gionet; they will be performing it again in November 2018 in Moncton, New-Brunswick. She collaborates regularly with the Ensemble Katcor, where they perform opera arias and art song arranged for mezzo-soprano and horn quartet. 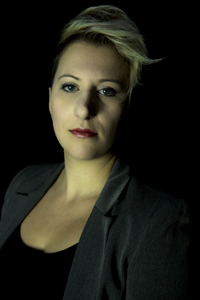 Christianne Bélanger has a Masters in Music Interpretation and an Artist Diploma from the Université de Montréal. She won First Prize at the 2013 Concours International de Chant Lyrique de Canari (Corsica) and she is a 2013 laureate for the Jeunes Ambassadeurs Lyriques. She won twice the Opera New Brunswick Young Artist Award. She is a grant recipient from the New-Brunswick Arts Board and the Conseil des Arts et Lettres du Québec.